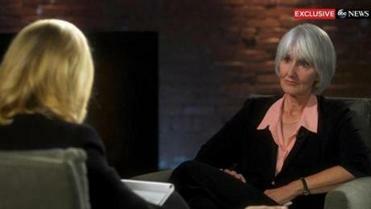 17 years after the Columbine shootings, Sue Klebold searches for answers as to what led her son, Dylan, to become a murderer. By now we are used to the story: the illicitly obtained weapons, the anodyne school settings, the kids slaughtering other kids. The sorrow. The rage. And then the non-explanations: Bullying. TV. Neuroscience. Goth. 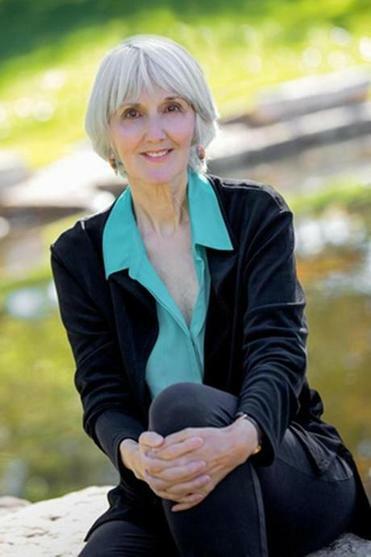 Klebold, now 66, named Dylan after the poet Dylan Thomas, famous for the line “Do not go gentle into that good night.” She named her other son after Lord Byron, the most flamboyant poet of the 19th century. After finishing “A Mother’s Reckoning,’’ I longed to know why. I certainly do not mean to suggest that if she named Dylan Bob, Columbine would never have happened. But her omission of this intimate detail is just one example of how much “A Mother’s Reckoning’’ leaves out, as if the writer were reluctant to dig into her story in the first place. 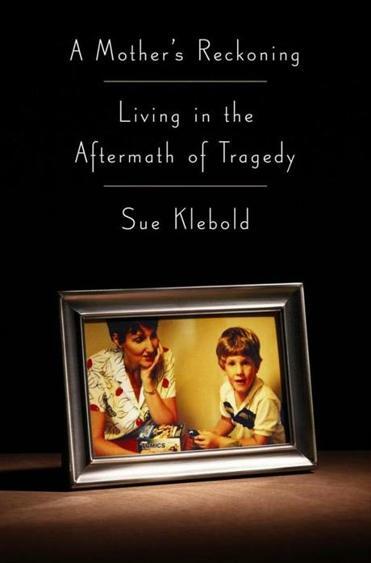 Almost 17 years after the massacre, Sue Klebold, the mother of one of the shooters, has written about her experience. Since Columbine, Klebold has largely lived in private. One exception was to allow the writer Andrew Solomon (who is responsible for a pellucid introduction here) to interview her for “Far From the Tree: Parents, Children, and the Search for Identity,’’ his dazzling 2012 book about families. “The better I came to know the Klebolds, the more deeply mystified I became,” Solomon writes, going on to remark upon Sue’s kindness. I trust Solomon. And I wish that I could say that “A Mother’s Reckoning’’ provided the kind of insight he does. But perhaps that is too much to expect. Instead, Klebold beats herself up about the road untaken. She gives advice: Parents never know what their children are doing; they should surveil teenagers’ rooms even as they are less judgmental and more sympathetic; they should learn the signs of depression. These conclusions might be consoling to Klebold, who in her “20/20’’ interview had trouble using the word “killed” to describe what her son did (and in the book she avoids details of the attack). They might even be consoling to the victims. But she offers little support that seems persuasive. Understandably, Klebold casts about for answers — stories about the effect of Dylan being bullied, recent neuroscience suggesting that the brains of killers are different, the way the media romanticizes killers. Writing of Dylan’s arrest for a property crime shortly before Columbine, Klebold argues that she should have recognized his lack of remorse as a warning sign — he defended himself by saying that he stole from a company, not a person. But as any child psychologist will tell you, this point of view is hardly uncommon among adolescents. “The killer is rarely who he seems,” writes Dave Cullen, author of “Columbine,’’ a true crime account of the events, in a New York Times op-ed. Cullen means — and this is the sense that Klebold also tries to give — that Dylan was not born a monster, although he maybe became one. And yet like everyone trying to come to terms with these shootings, I am looking for a villain. The closest thing this book has to one is the other shooter, Eric Harris, widely considered the ringleader and a psychopath. Then there are the young people who sold Dylan and Eric the guns in the first place. Klebold does not spend much time on them or on the issue of gun control, although she clearly supports it. Rachel Shteir, the author of three books, most recently, “The Steal: A Cultural History of Shoplifting,’’ is at work on a biography of Betty Friedan.